Those hoping to start taking on the Freaker hordes this February will have to wait a few more months. The game has been delayed to April 26th. The shift in dates is most likely due to February having a lot of big titles releasing such as Anthem, Crackdown 3, Metro Exodus, and Jump Force. A similar decision was made for Battlefield V which was suppose to launch this month. Bend Studio has stated that they're using the extra time to polish any issues that game has to ensure a stable release. 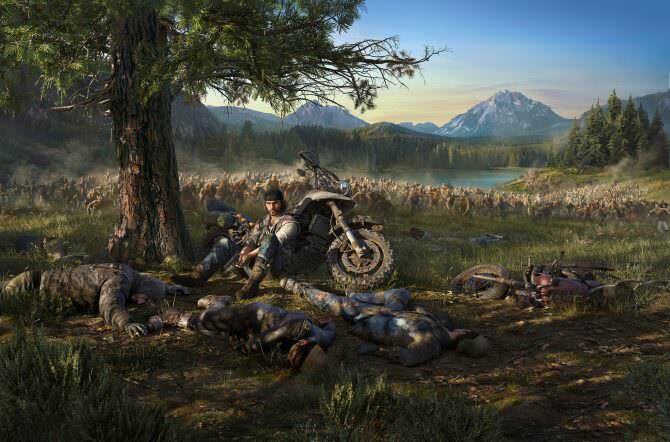 Days Gone will launch on PS4 this April 26th, 2019.